Outstanding Bangladeshi actor Amol Bosh died today at 11:00 am in Apollo hospital. Today 9:00 am his heart attack then he went Apollo hospital after that he died. 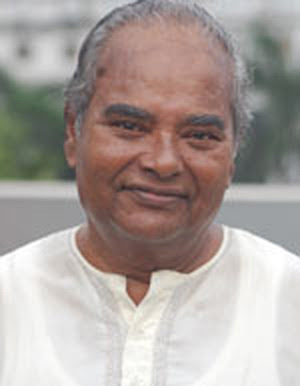 Amol Bosh age was 78 years old. He has wife, one daughter and two nati natani. Bd actor Amol Bosh was a comedy actor in Bangladesh. He was acting lot of movie and dramas. He was very popular face in Bangladesh media sector. Amol Bosh visited many countries for his comedy acting purpose. Amol Bosh is a funny man too.